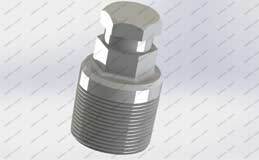 All flanged or studded outlets on casing heads, casing spools and tubing heads are threaded for valve removal plugs. 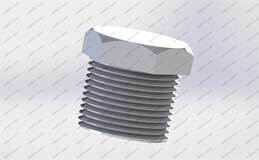 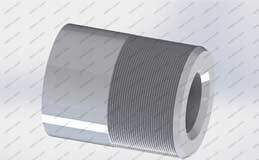 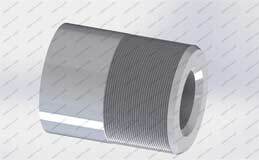 All plugs have standard API Line Pipe Threads and are small enough to pass through the valve to be removed. 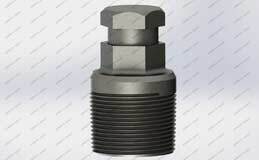 The plug is installed when the valve is to be removed and removed after the valve is installed.